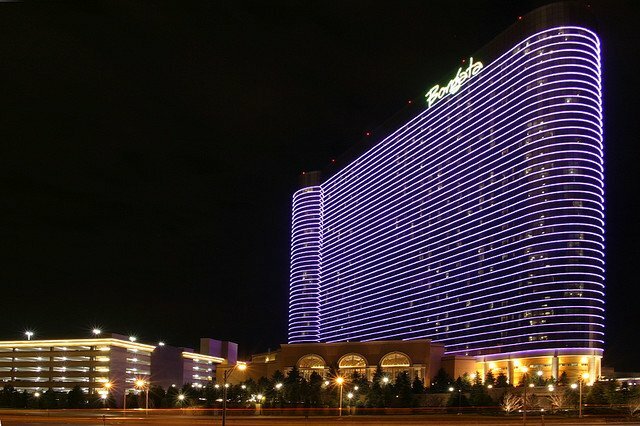 Parent company Borgata has officially announced the launch of its new online casino and poker site in New Jersey. A few months ago, Borgata has revealed its intentions to enter the online casino business. It is in a soft-launch period. This will last for five days through which the site will intensify its operations. After that the site will be ready for a complete launch. The launch was revealed by David Rebuck, the Director of New Jersey Division of Gaming Enforcement during a panel discussion which took place last Tuesday. New Jersey Division of Gaming Enforcement Director David Rebuck revealed the launch during a panel discussion Tuesday morning. 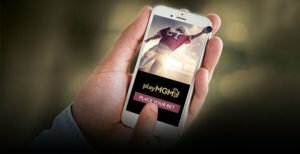 playMGM will be using the same software for online casino and online poker used by its sister sites, Borgata and partypoker. It will also be utilising the same network as the two sites granting an advantage of instant poker liquidity to playMGM. The new online casino and poker site has introduced great offers to attract new players. The new players will receive a free $25 and also a 100 percent match to their first deposit up to $2000. This offer can be availed by new casino and poker players. There are many more introductory offers by playMGM like reload bonuses, various free spins and freerolls and other beneficial promotions. The new players are indeed going to benefit a lot. Even though playMGM has entered the New Jersey market pretty late, it should be able to gain a decent share of the market in its early stages. However, it may face some challenges since it will be using the same database as the one already exhausted by Borgata. Hence, the success of playMGM in the New Jersey online gaming market cannot be determined at this stage. Despite of the limitations, playMGM has a major advantage due to its strong brand name and robust promotions. It will be able to attract a large chunk of players from the New Jersey gaming market. However, the question lies in, whether it will attract new players from its competitors or from its two sister sites, Borgata and partpoker. If playMGM can manage to gather players from its competitor sites, Borgata can become the market leader beating its competitors like Caesars, Resorts and Tropicana, and can steal the number one position from Golden Nugget. The New Jersey online gaming market is known for being unstable and unpredictable as Golden Nugget managed to overtake Borgata in no time after it had pulled away from the pack. playMGM is not the only new addition in the New Jersey online gaming market. New Jersey’s online gaming market is already a crowded place. With constant new additions, it might reach a saturation level soon. Apart from Borgata’s recent introductions, Scores, the adult entertainment club has announced the launch of its new online casino under Pala’s agreement with Borgata itself. Pala is expected to launch its new online poker site in soon. To conclude, Borgata alone will be introducing two new online casinos and two new online poker rooms for the players. Now there are seven online poker sites available on four separate networks. The number of online casinos has gone up to 16. New Jersey’s online gaming market might face super-saturation soon. This will be due to the constant new introductions in the market. However, the gamblers do have something to look forward to since they can expect some great offers and promotions because of the recent launches too.